Donate to Lions Cancer Institute Inc.
EFT Donations can be made to Children’s Big Day Out Westpac Bank. EFT Donations can be made to Children’s Big Day Out, Bendigo Bank. 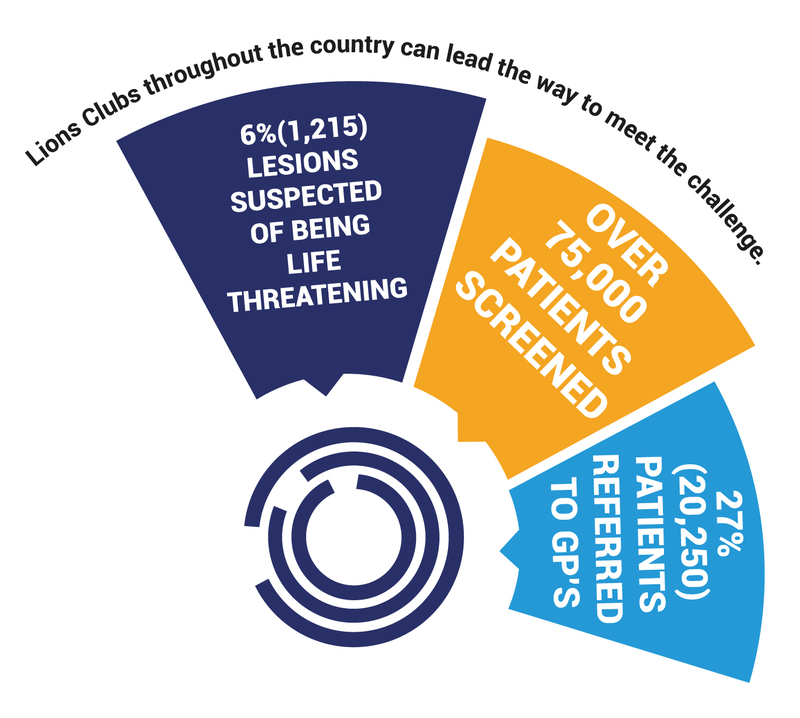 If you might have enjoyed a free skin cancer screening or would just like to help fund our work then Donations to the Institute are most appreciated. Employers may consider setting up a Employees Wage Deduction Scheme enabling employees’ donations per paycheck. 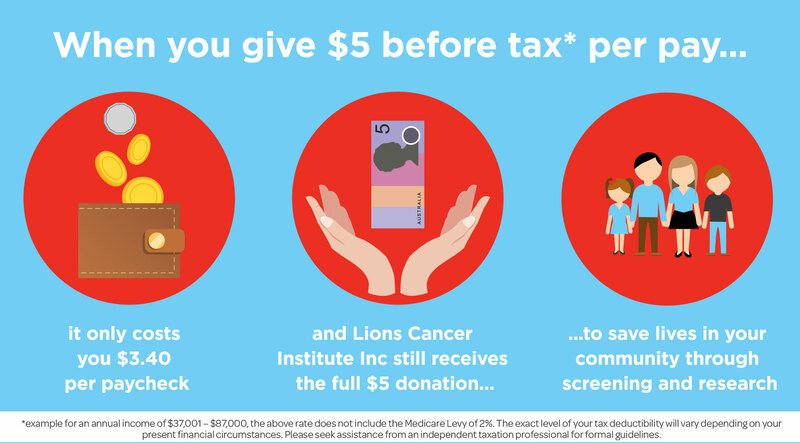 Workplace Giving is when donors make donations from their pay to charities, enabling donors in your workplace to give to Lions Cancer Institute Inc and make a real difference. Attention Country Lions Clubs, will you ask your members of your local farming community to make a grain donation?